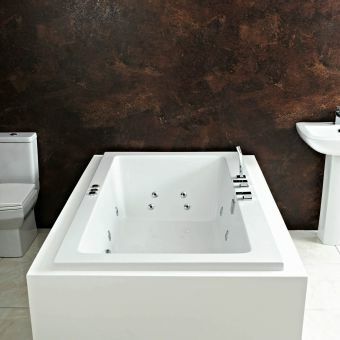 Offered with three choices of high-performance whirlpool and airpool systems, the Phoenix Milan Luxury Inset Bath is the perfect way to turn your bath into a luxurious spa experience. 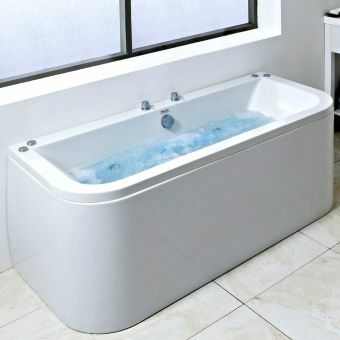 Constructed with 5mm acrylic, it measures 1850(l) X 900(w) X 440(d)mm and holds 250 litres of bath water. 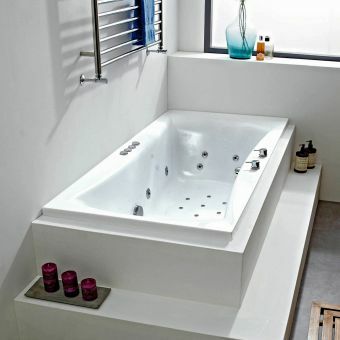 Options to consider are an inline heater and coloured underwater lighting for a spectacular bathing experience. 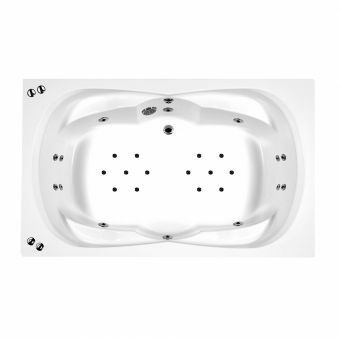 All systems include a pump for dry run protection as a standard feature, and each is backed by the manufacturer's 25 year warranty. 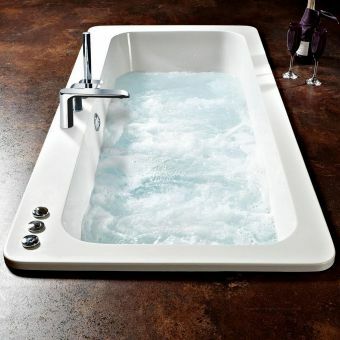 System 1 is a whirlpool that includes directional jets, jets for the feet and back as well as two separate air flow controls. 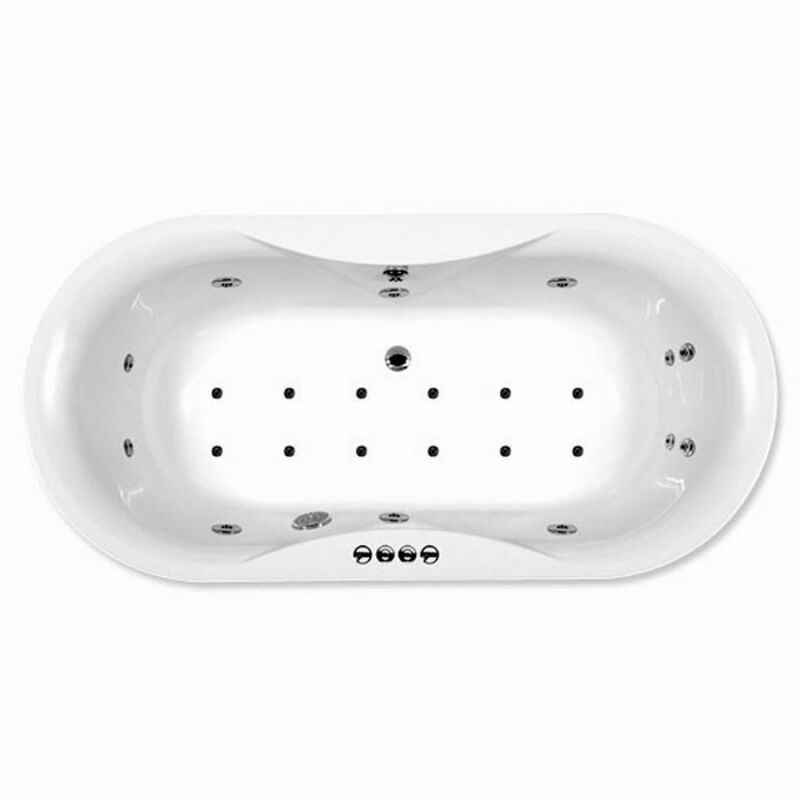 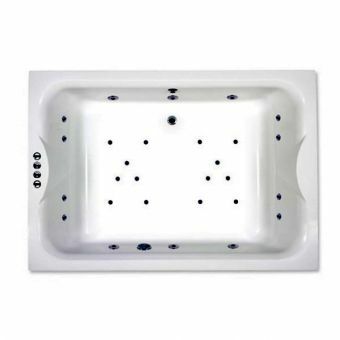 System 2 is an airpool featuring Airspa jets and an on/off switch. 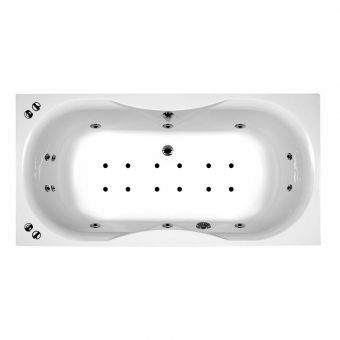 System 3 combines all of the features of the system 1 whirlpool as well as the system 2 airpool.